OBIHIRO is a long-established store that manufactures and sells obi (sashes worn with kimono) in Kyoto. 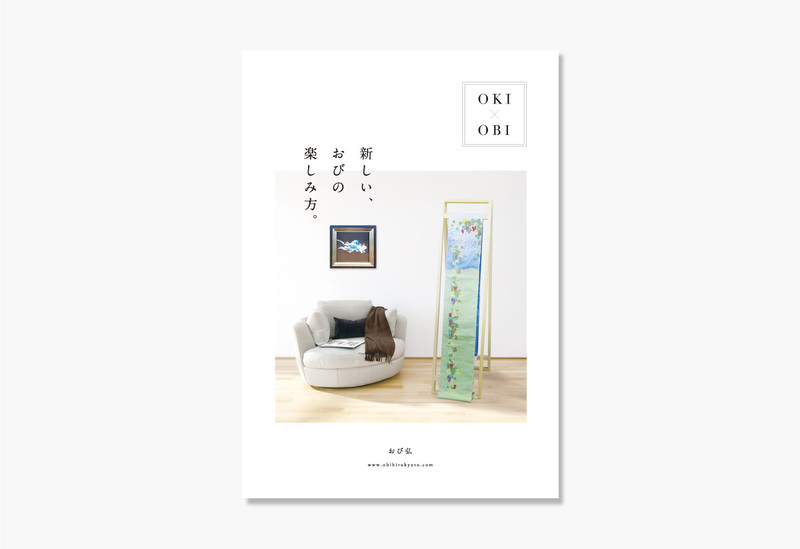 We made a brochure to introduce their products "OKIOBI". 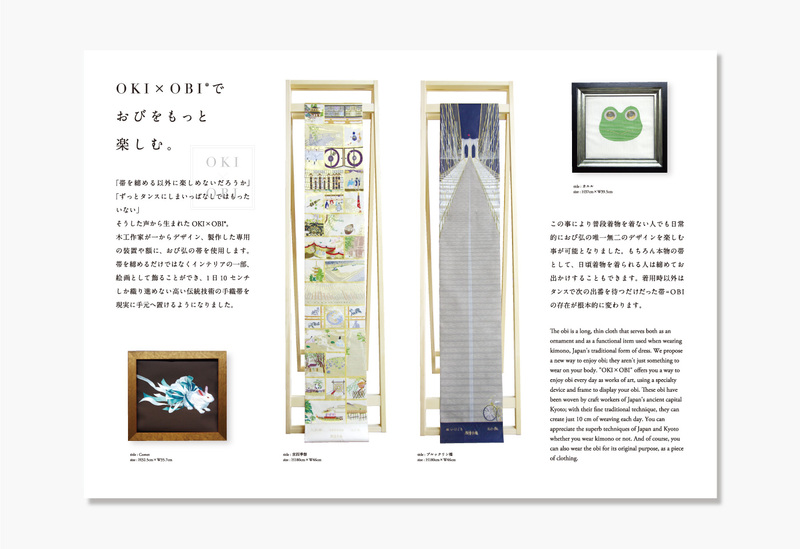 "OKIOBI" offers the new way to enjoy obi as works of art.